Ptaath's Hammer is the tale of a man and woman, two children of immortals, who are inexplicably drawn to one another. Working together on an expedition they discover ancient artifacts which inadvertently throw their worlds into a tumultuous tailspin. Author Wim Baren's fascination with ancient times is expertly displayed as mythology, fantasy and history merge seamlessly in this epic novel. 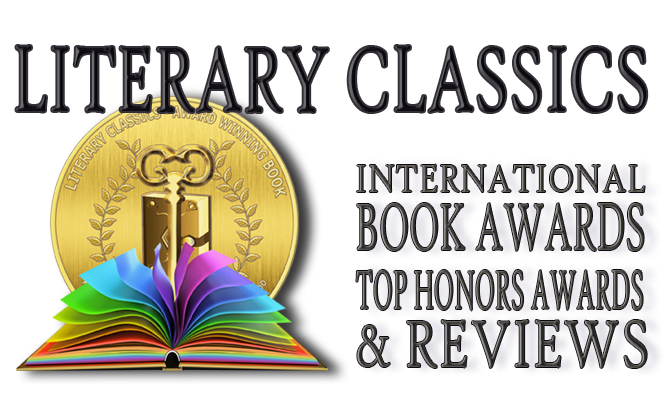 Mature young adults will appreciate the author's perspective which brings historical insight and thought-provoking depth to this haunting tale of ancient prophecy and doom. 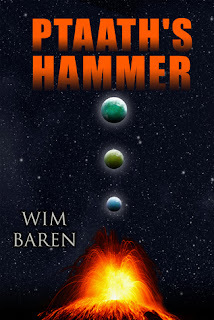 A highly evocative read, Wim Baren's Ptaath's Hammer is sure to be well received by lovers of fantasy and historical fiction.